Specially developed, this crystal-clear formula allows the wood to show through while capturing and protecting its natural beauty. 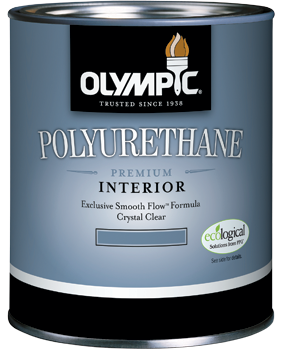 Ideal for use on wood types when you want crystal clear look that dries fast with easy cleanup. 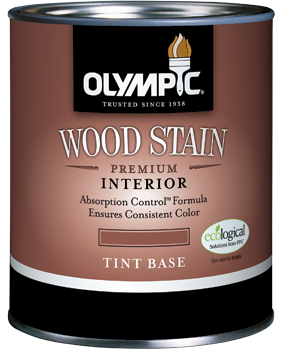 Our high-quality, oil-based wiping stain helps you achieve a beautiful, consistent finish.